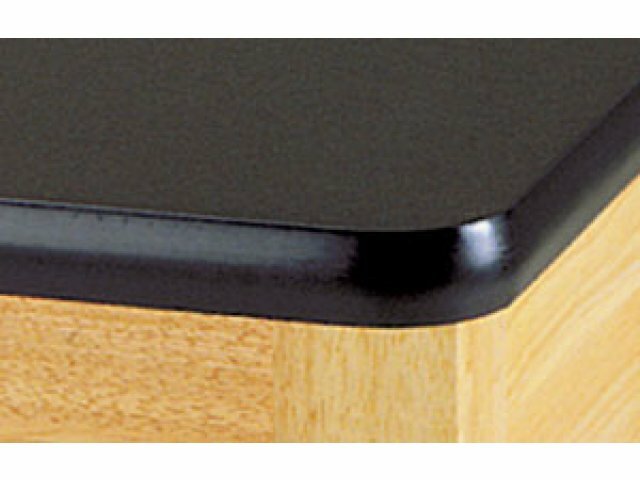 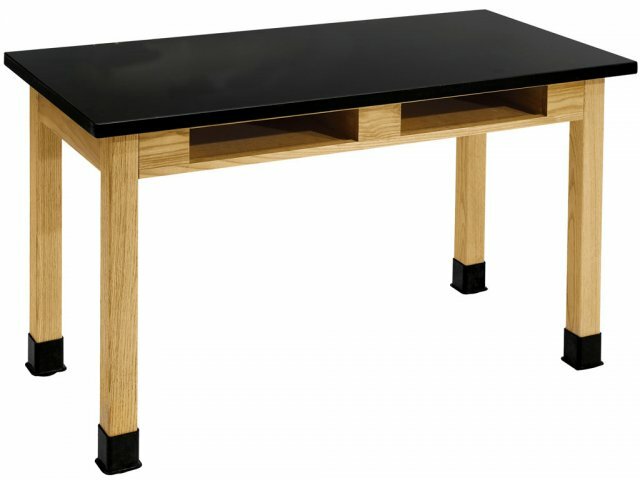 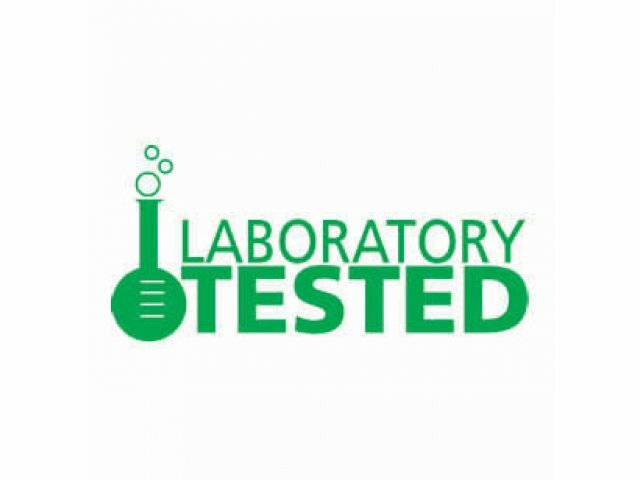 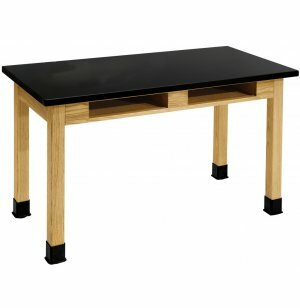 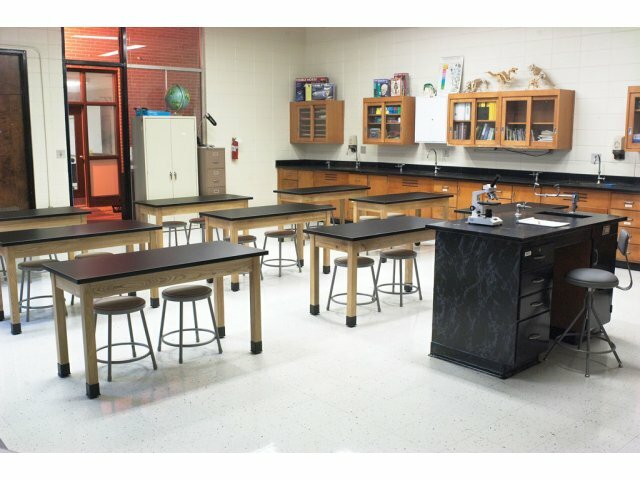 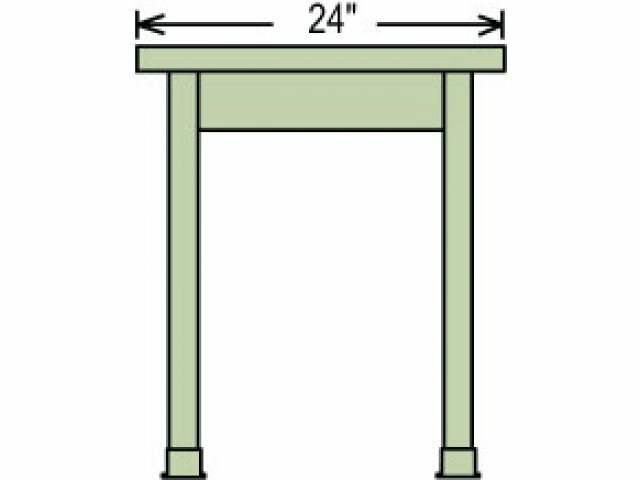 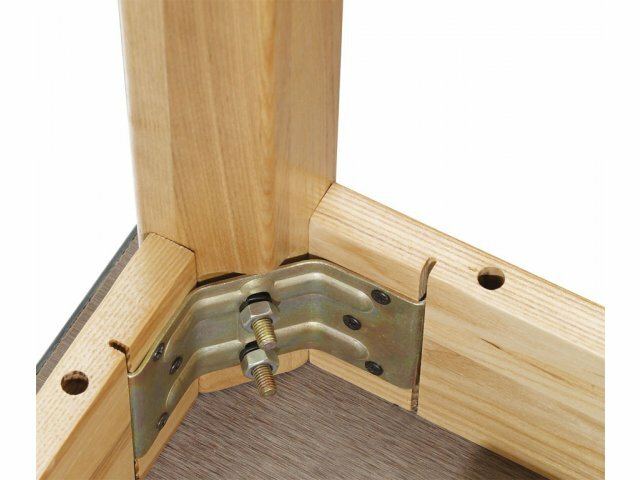 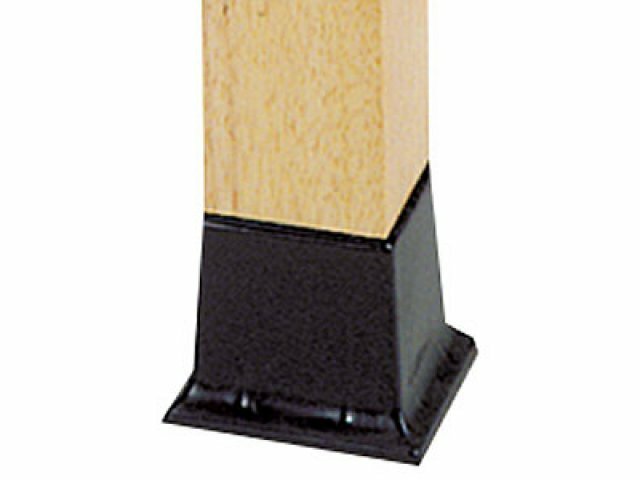 Chemical-resistant lab tables are an essential purchase for any school science lab. 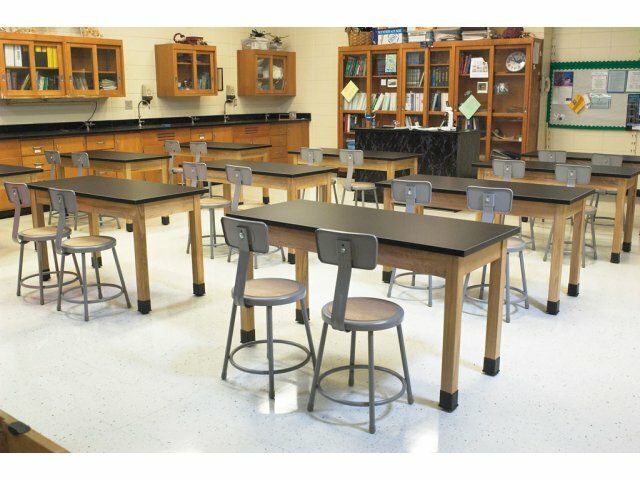 Students can comfortably conduct experiments with partners or participate in a lesson when seated at these science lab tables. 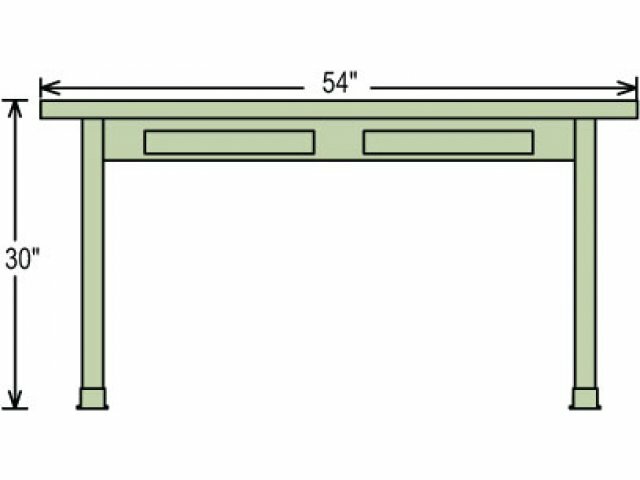 Handy: Book compartment dimensions are 14.25"L x 12.75"D x 4"H.